“IPEMA Certified” – What Does it Mean? What goes into a great playground? 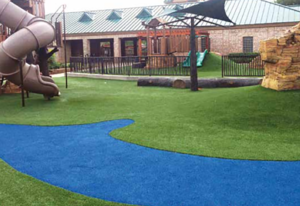 A great playground requires fun equipment, engaging layouts, inclusive designs, and safety surfacing for creativity to blossom in a safe environment. 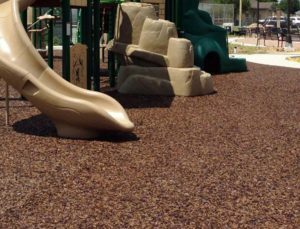 For owner/operators and architects responsible for building and maintaining these great playgrounds, it takes making the best decisions about playground surfacing and equipment, which usually means working with vendors who are IPEMA certified. So … What does it mean to be “IPEMA certified”? The International Play Equipment Manufacturers Association (IPEMA) Certification Seal for Public Play Equipment means that a supplier conforms to the play industry’s highest standards for safety and accessibility. 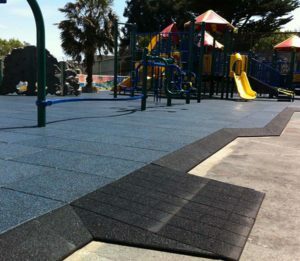 IPEMA certification is a promise to customers that the play equipment and surfacing will reduce the chance of injury. As a trade organization, IPEMA protects it’s members by keeping inferior, non-compliant products from flooding the market. Industry-sponsored voluntary certification programs can preempt the need for mandatory federal regulations, and as a result, IPEMA certification has kept government regulation of the industry at a minimum. Let’s take a closer look at IPEMA certification and its history. ASTM International, formerly known as American Society for Testing and Materials, is the organization that develops and publishes technical standards for all kinds of materials, products, and services. 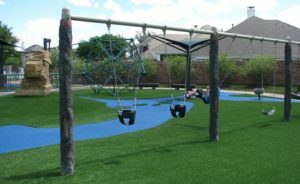 The standards, which specify performance criteria, test methods, and safety considerations for playgrounds, can be found in ASTM F1487. 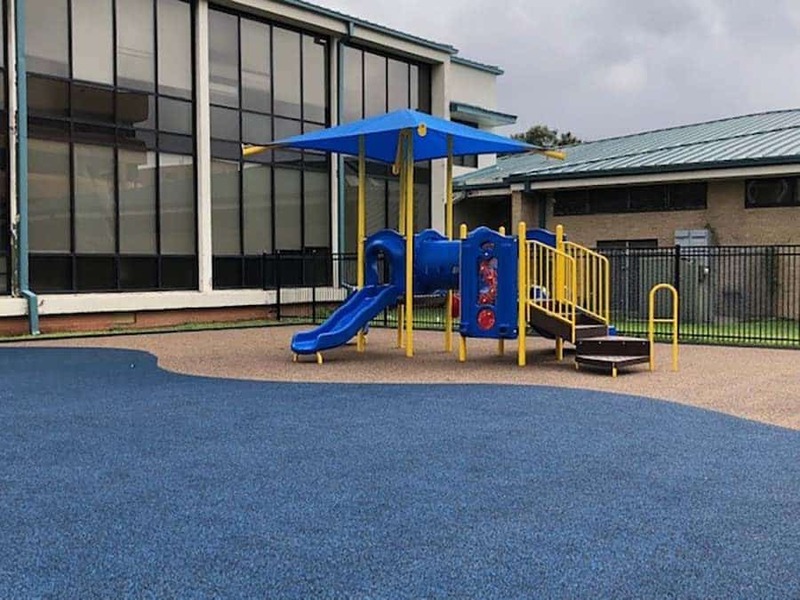 If you work in the playground or park industries, you know those are the standards that outline “best practices” for playground equipment, fencing, and safety surfacing. IPEMA originally contracted with Detroit Testing Laboratory (DTL) to certify public-use playground equipment. In 2010, DTL sold the certification portion of their company to an international technical services company called TÜV SÜD America, which currently manages the IPEMA certification program. What is involved in Certification? IPEMA certification means first verifying a manufacturer’s facilities and procedures. 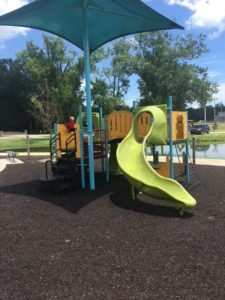 This includes calibration procedures, test procedures, testing equipment, conducting a site inspection, and confirming that the manufacturer understands safe playground layout. Next, the manufacturer must provide their own documentation of testing and certifications to show compliance. This means filling out annual forms, conducting an annual facility review, and showing regular product testing. 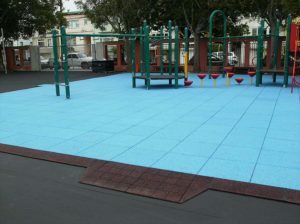 In 1991, the U.S. Consumer Product Safety Commission expanded their Handbook for Public Playground Safety to include types of surfacing and their respective fall heights. In response, IPEMA’s third-party testing expanded to include safety surfacing suppliers. TÜV SÜD America conducts on-site random sample testing of Poured-in-Place and other rubber surfaces. The company also oversees supplier inspections, quality control programs, customer service programs, and on-site observations of surfacing installations. IPEMA isn’t just about certifications. The organization has other helpful resources for parents, kids, community groups, schools, parks and recreation professionals, designers, and equipment manufacturers. For example, IPEMA sponsors Voice of Play to help improve the quality and quantity of children’s play and playgrounds. The website has information about physical, social, emotional, and cognitive benefits of play. It also includes a resource kit for parents and a section to acquire answers from play industry experts. IPEMA’s Safety Academy is an online education program that provides safety knowledge and important information to manufacturer sales representatives and other individuals responsible for playgrounds. Would you like to know more about the certification program or any other IPEMA program? Contact IPEMA headquarters at certification@ipema.org or (717) 238-1744. Also, if you didn’t already know it, No Fault Sport Group products are IPEMA certified. Our professional installers get continuous training to ensure quality installations which meet and exceed ASTM standards and customer expectations. Got questions? Contact us today, and we’ll help!